361 Capital is the winner of the Asset Managers - Alternatives category. The market uncertainty in late 2015 and early 2016 reminded advisors and their clients of the need for risk management tools and diversifiers that could help their portfolios weather volatile periods in the financial markets. 361 Capital developed a white paper, “The New Core Allocation: Long/Short Equity,” to address this need by helping guide advisors in the implementation of alternatives. The paper recommends that long/short equity be considered as a core allocation, not a satellite allocation. It also addresses how to evaluate long/short equity managers, which is vital given the wide performance dispersion in the category. Additionally, the paper reminds advisors of the important contribution compounding provides to portfolios over a prolonged period of low real returns. 361 Capital also developed the “Enhanced Core Portfolio with Long/Short Equity” infographic. The infographic visually conveys a recommendation to take from both bonds and stocks when allocating to long/short equity. 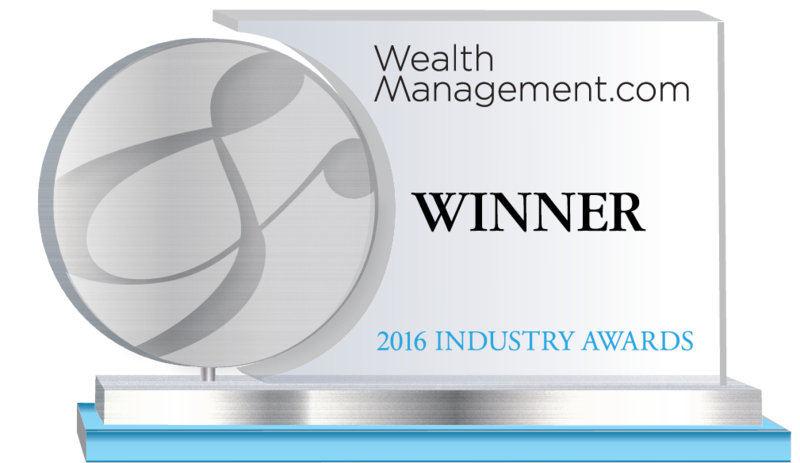 Founded in 2001, 361 Capital is an award-winning boutique asset manager offering innovative, institutional-quality alternative mutual funds. 361 focuses exclusively on alternatives. This deep expertise benefits advisors by helping them better manage portfolio risk for better investing outcomes. The firm is best known for its distinctive counter-trend approach to Managed Futures. Both 361 Managed Futures Strategy Fund and 361 Global Managed Futures Strategy Fund follow a contrarian model designed to perform in volatile markets, regardless of direction by taking advantage of the market oscillations.